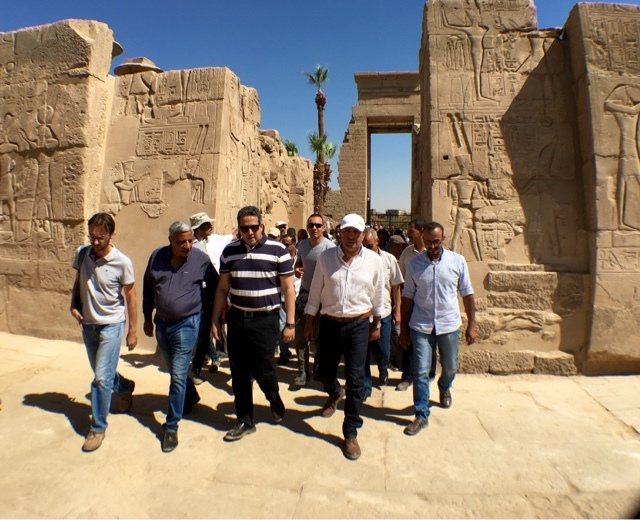 Dr. Khaled El-Enany, Minister of antiquities, has just opened officially Ramses II eastern temple in Karnak temples complex. 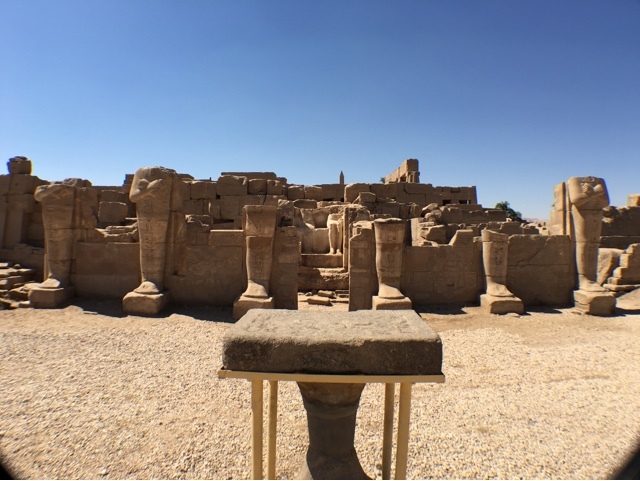 The temple was restored by Egyptian restorers who did mechanical cleaning to some walls as well as putting together fragments of stones and statues including a statue of Osiris. The restoration also included removing the old black cement used for previous restorations and restoring columns and walls using modern reversible techniques. The Ramesses II temple is located at the far eastern side of the present day Amun temple complex in Karnak. Built around the Unique Obelisk, the temple consists of a gateway and pillared hall with a central false door. Two side doors led to the obelisk. In front of the temple is a later addition of a porch, which has now fallen. 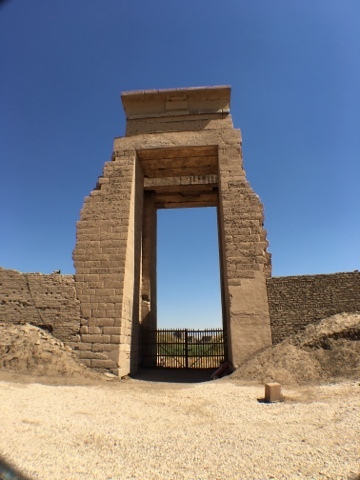 The eastern temple of karnak, also known as “Temple of Amon-Re, Who hears Prayers” was originally built by Ramses II and decorated between year 40 and year 46 of Ramses II’s reign. 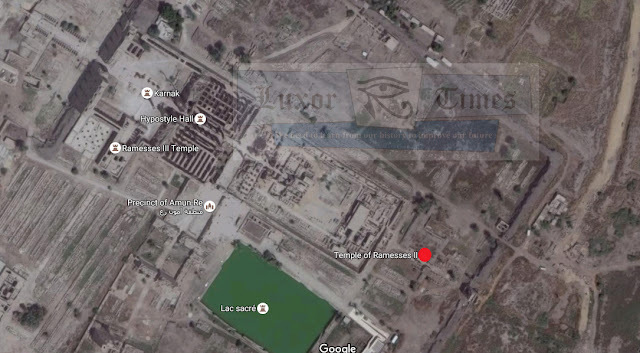 The masonry has revealed that the temple hides previous structures. 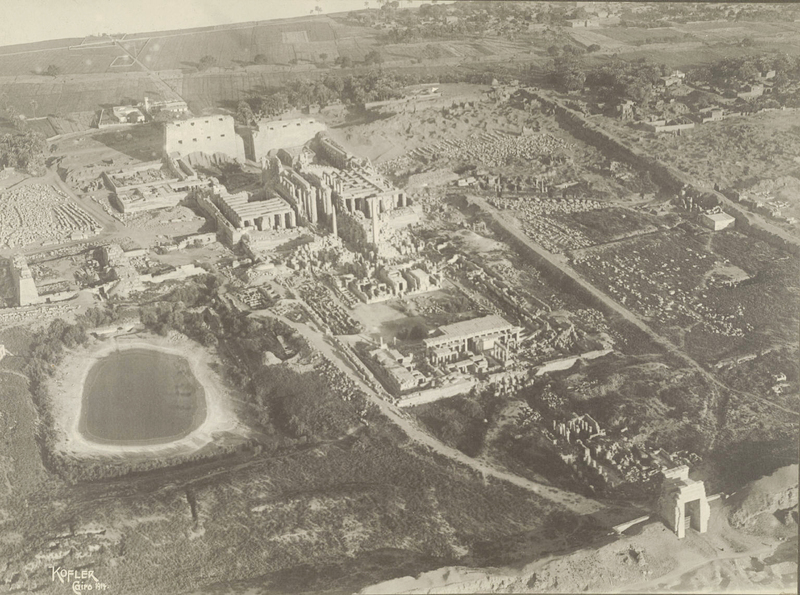 This former edifice could be the work of Horemheb. The columns of the hypostyle hall, which have probably been in place since the Thutmosis Period and were transformed by the Ramesside intervention, suggest also that a Thutmosis structure was still there. 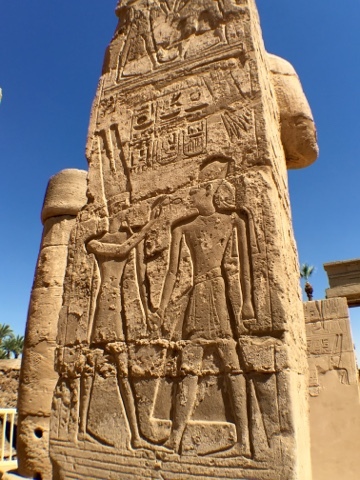 Sdm nht is the principal epithet—but not the only one—which indicates that the king as the god listens to the prayers in this sector of the Karnak Temple complex. Some tenuous indications suggest that divine justice, as corollary of the listening of the prayers, could have been applied in the temple by means of a processional bark before the Ptolemaic Period; during the reign of Ptolemy VII, there are indications that justice was administered in the temple.